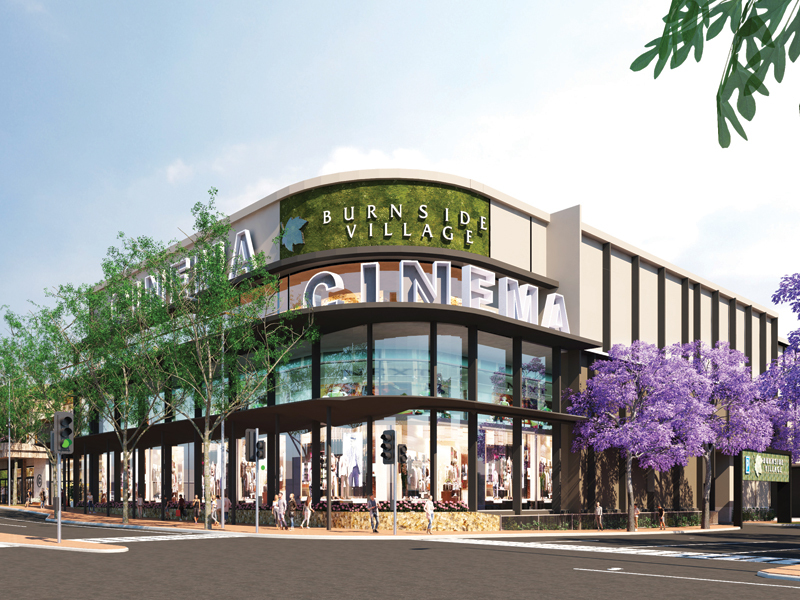 Our vision marks the sixth and seventh evolution of Burnside Village and will further enhance the Centre’s reputation as a premium retail and lifestyle destination. The Masterplan would be delivered in two or more stages, known as Stage Six and Stage Seven, over the next 10 years. Timing: Expected completion early 2022. Additional commercial space at the Portrush Road / Greenhill Road corner. Since Burnside Village was established in the early 1970s, the Centre has expanded to meet the needs of its customers and community with a boutique retail offering amidst a distinctive village atmosphere. 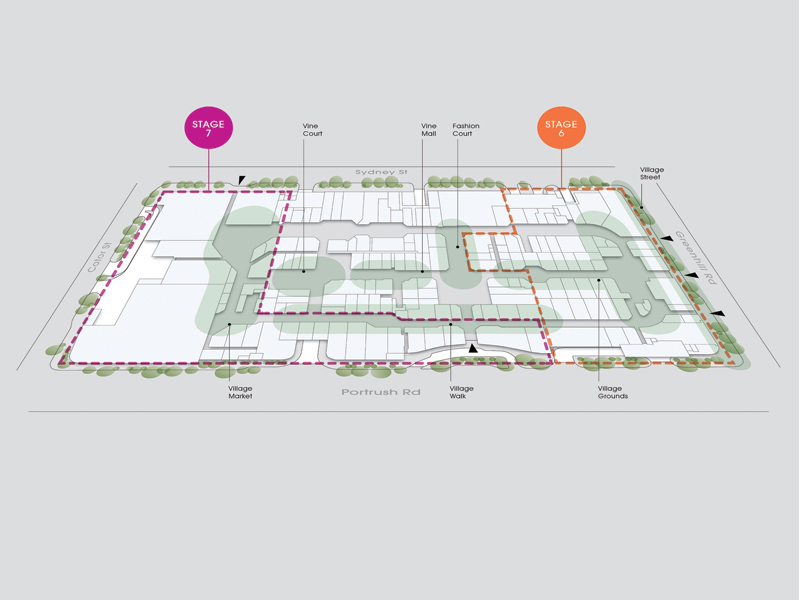 We now have development consent for a Masterplan that would be delivered over two or more stages. 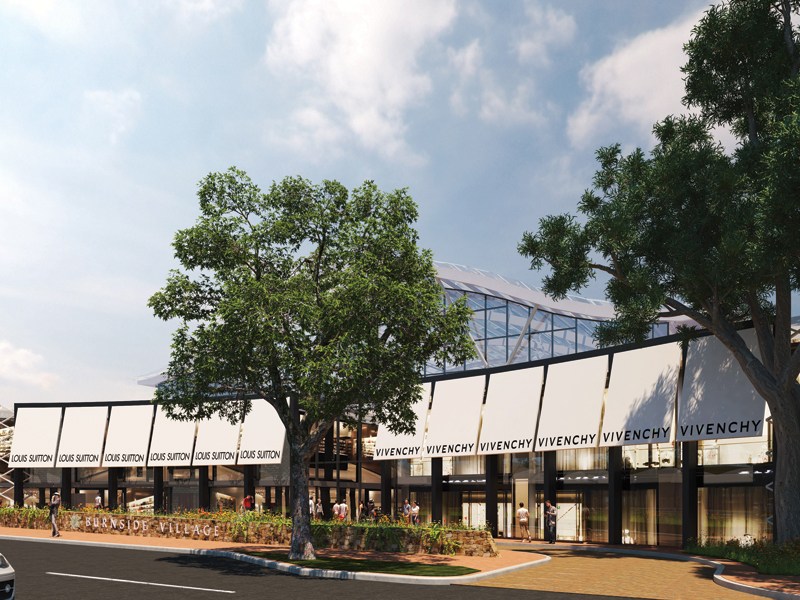 The Masterplan ensures Burnside Village continues as South Australia’s premier retail and lifestyle destination.